ALLENTOWN, Pa. (WPVI) -- Allentown Police have a student at a local high school in custody after he allegedly threatened to kill his entire class. 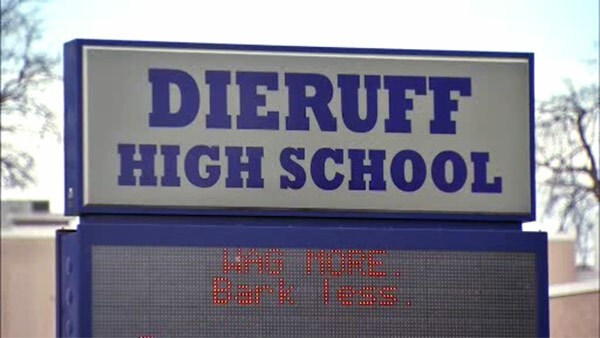 It happened Thursday at Dieruff High School. Police say Emiliano Gil was in a classroom with his teacher and several other students discussing the recent school shooting in Florida that left 17 people dead. When asked how it made him feel, Gil allegedly said he was going to kill all of the people in the school and was going to start with the class he was currently in. Gil is currently in police custody and facing several charges.